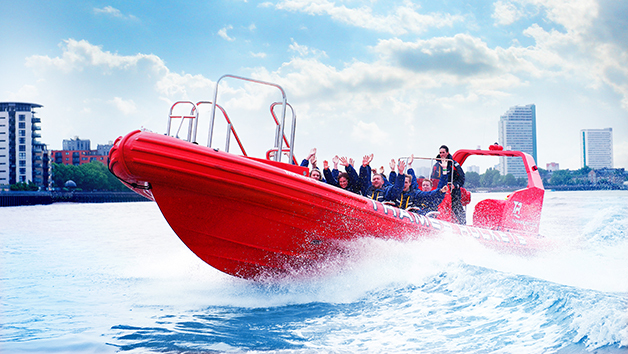 Power through the wake and bounce across the waves on this exhilarating powerboat blast down the River Thames. As the UK's number one speedboat experience provider, Thames Rockets offers fun for the whole family as the speed boats whip along the river at lightning-quick speeds, twisting and turning to get passengers hearts racing. The 15 minute ride allows participants to get a taste for speed, tearing past some of London's top landmarks, including Tower Bridge and the iconic Shard. Guests are provided with a short safety briefing, before being kitted up with life jackets and hopping aboard the powerboat with an experienced skipper at the helm. Thames Rockets bespoke soundtrack is guaranteed to set the mood, so hold on tight and enjoy the ride! Seven days a week during July and August and Friday to Sunday from September to June (closes over the Christmas and New Year period). All bookings are subject to availability. Please book at least two weeks in advance. 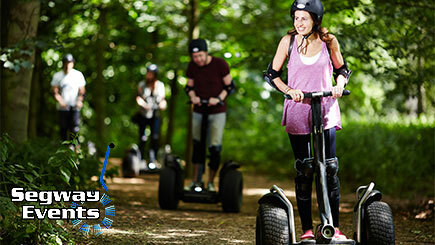 Under 14's must be accompanied by a participating adult. If you have ever suffered a serious back, neck or knee injury, we recommend that you seek medical advice before booking this experience. Pregnant women cannot take part. Lasts up to half an hour, including your briefing, kit issue and around 15 minutes on the water. Please arrive 15 minutes prior to the booked time. 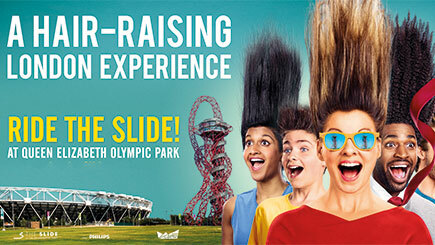 There will be up to 12 passengers on the Thames Rocket, plus your skipper and guide. Please wear flat-soled shoes. Life jackets are provided. Please secure glasses with a safety strap to prevent them blowing away. 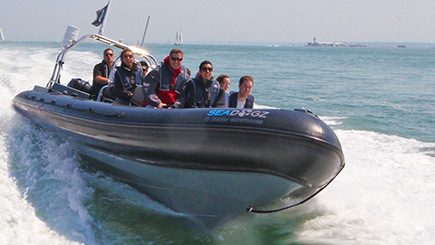 All skippers are commercially qualified, with years of experience driving high-speed RIBs. Take your booking confirmation letter with you on the day in order to participate.